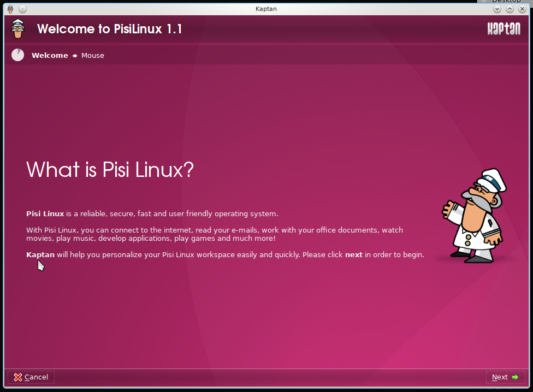 Pisi is a desktop Linux distribution forked from the old Pardus, a distribution that was developed by the Turkish National Research Institute of Electronics and Cryptology (UEKAE), an arm of the Scientific and Technological Research Council of Turkey (TÜBİTAK). The old Pardus was an original distribution. Original, because it, unlike most distributions, was not based on another distribution. Examples of original distributions are Debian, Red Hat, Gentoo and Arch Linux. Development of the old Pardus ceased for some time because of financial and political reasons that caused the main developers to quit. Development of Pardus, under new hands, has since been restarted. 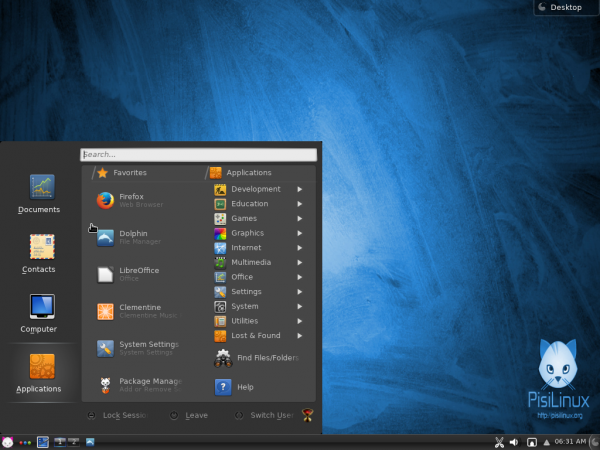 However, the new Pardus is based on Debian Testing. So the old Pardus, which was actually one of my favorite distributions, has been reborn as Pisi by some or most of the developers of the old Pardus. This article is a review of Pisi 1.1. It was released just last week (November 4 to be exact). Installing Pisi 1.1: Pisi is named after pisi (Packages Installed Successfully, as Intended), the distribution’s package manager. 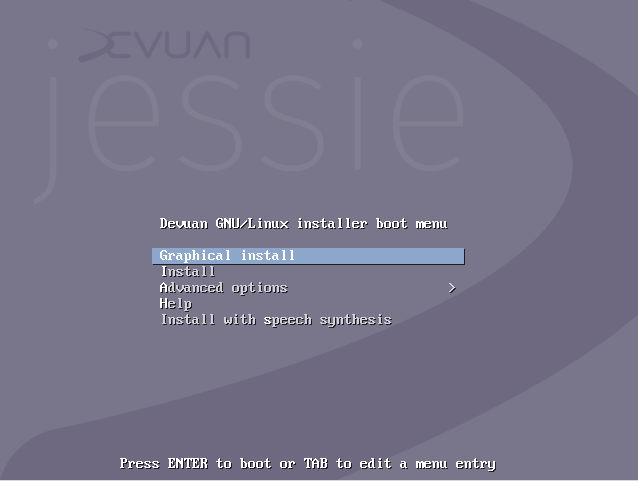 Figure 1 shows the boot menu of Pisi 1.1. 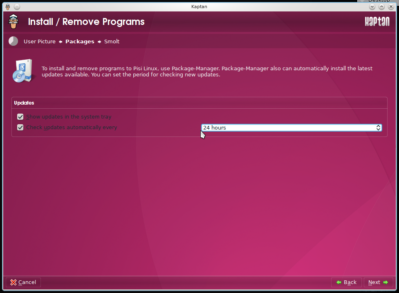 The installation image does not boot into a Live desktop, but straight into the installer. 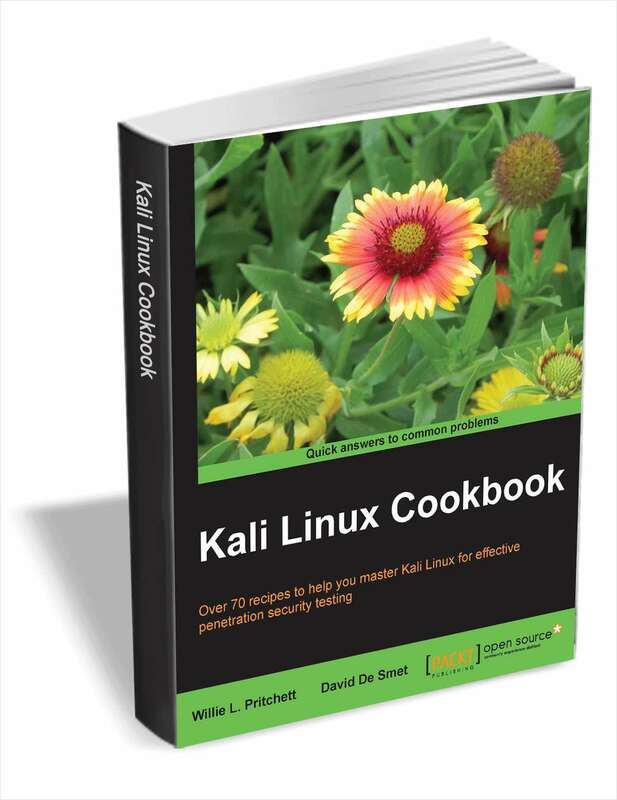 And the installer is YALI (Yet Another Linux Installer). 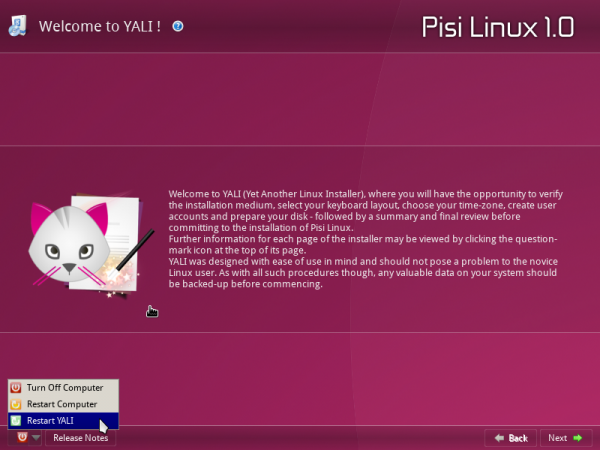 YALI, a beautiful graphical installation program, is one of the better designed graphical installation programs around. It has support for LVM, RAID, but not for disk encryption. 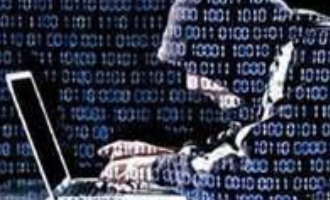 Lack of support for disk encryption is a major drawback for an installation program of a modern operating system. And it is a feature that I hoped the developers of the old Pardus would implement before its development ceased. Now that those same developers are working on Pisi, I’m looking forward to support for disk encryption being added to a near-future release of Pisi. 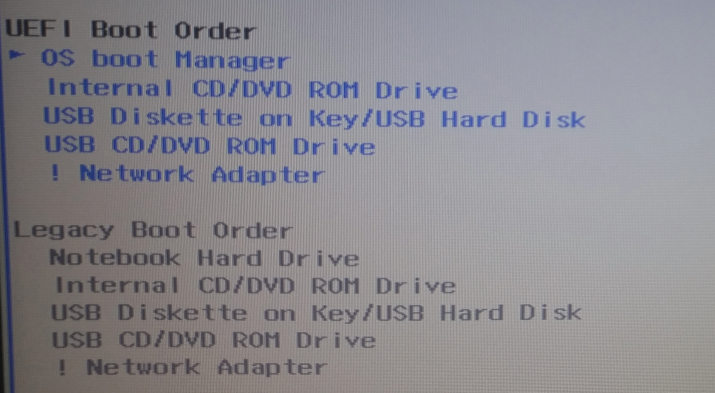 YALI has a feature, shown in Figure 2, that makes it possible, in the event of an installation error, to restart it without having to reboot the computer. I’ve never had YALI crash on me, but a feature like that is nice to have. For the record, YALI is the only graphical installation program with that feature. Click on this gallery to view other aspects of YALI. YALI lets you set up multiple user accounts, with support for password strength enforcement. 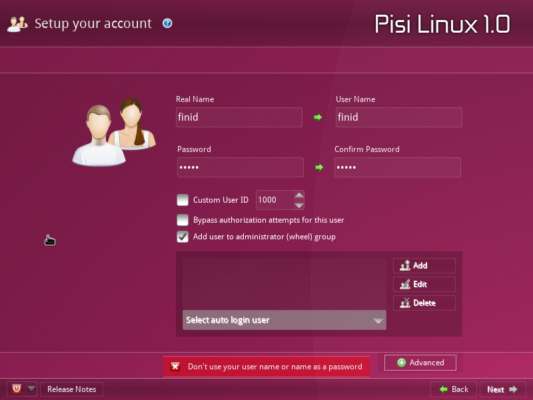 Pisi uses the traditional root user account. The root account’s password is set at the step shown in this image. The partition method step of YALI. 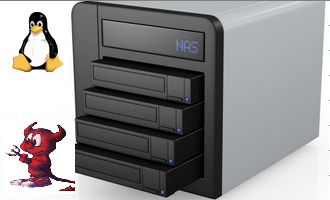 YALI has support for automated and manual disk partitioning. 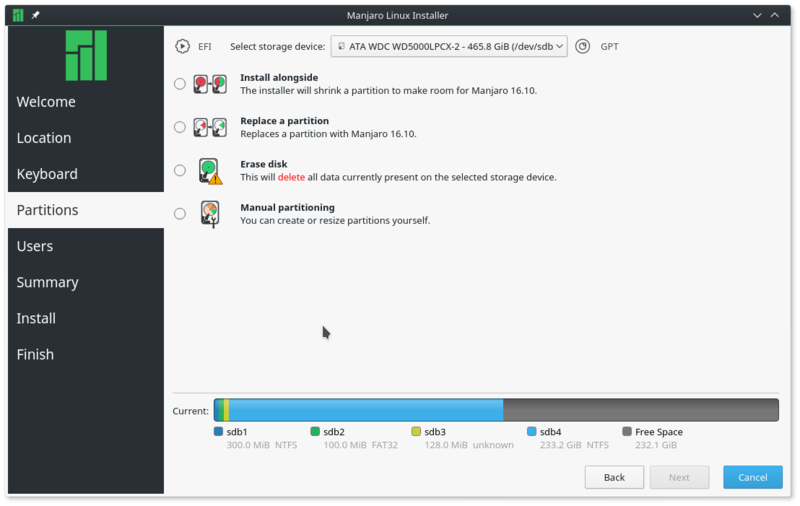 The automated method can shrink an existing partition. YALI has support for LVM and RAID setup. Pisi Linux 1.1 installation progress. 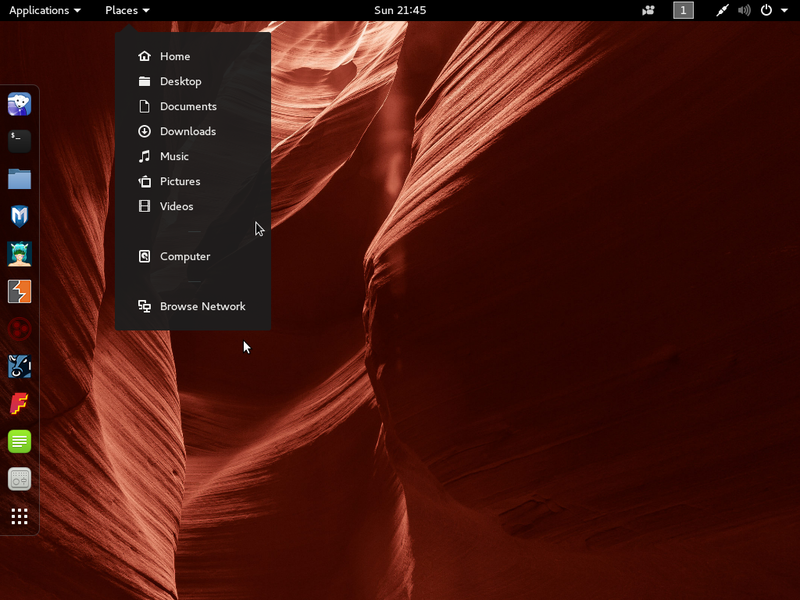 Pisi 1.1 Desktop: Like the old Pardus, Pisi is a KDE-centric distribution. Pisi 1.1 comes with KDE 4.14.2 and Linux kernel 3.17.1. Figure 3 shows the login screen. 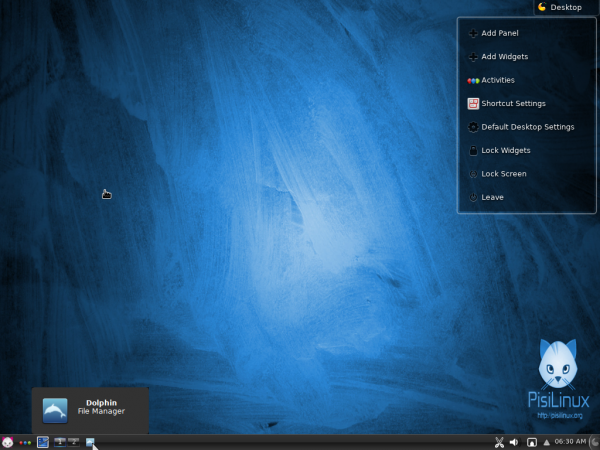 And Figure 4 shows the desktop, as customized by moi. 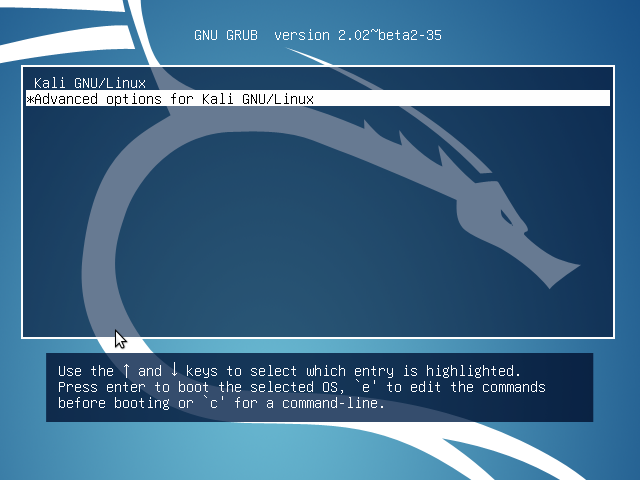 Customizing a Pisi Linux desktop is made easy and user-friendly by Kaptan, the distribution’s greeter application. 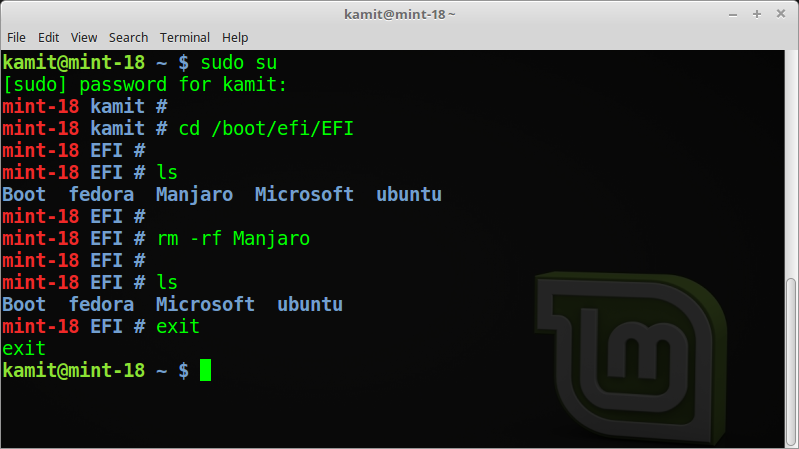 Kaptan is the first program that runs when you boot into a new installation of Pisi, and it can be run at any other time. Kaptan was the inspiration for Chakra‘s Kapudan (see Every distribution should have its own Kapudan) and possibly Mageia‘s Mageia Welcome. Click on this gallery to view some of the different aspects of Kaptan. 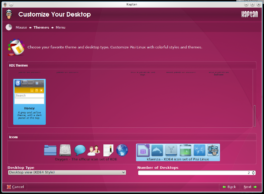 Kaptan is the desktop greeter application of Pisi Linux. Clicking behavior and title bar icon setup on Kaptan in Pisi 1.1. Theme and icon setup options on Kaptan in Pisi 1.1. 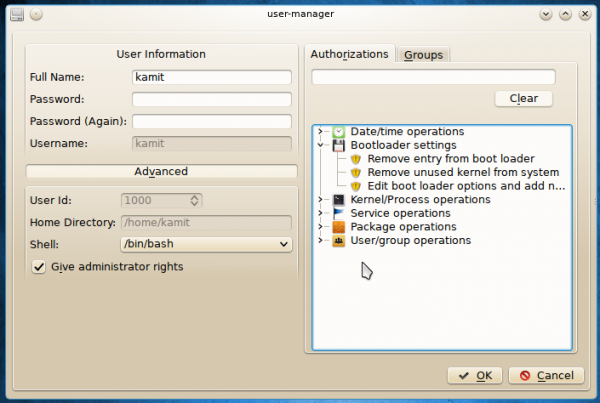 Desktop menu step options on Kaptan in Pisi 1.1. Menu options include Kickoff, Classic and Lancelot. 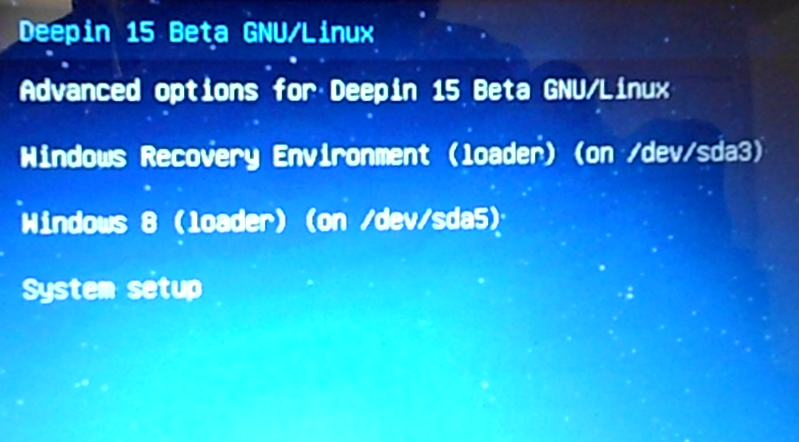 Package updates settings on Kaptan in Pisi Linux 1.1. The Lancelot menu is one of the menu options that you may choose from Kaptan. The others are Kickoff and the Classic menu. If you prefer a fullscreen menu, Homerun launcher is in the repository. Install it from the graphical package manager or from the command line using pisi install homerun. 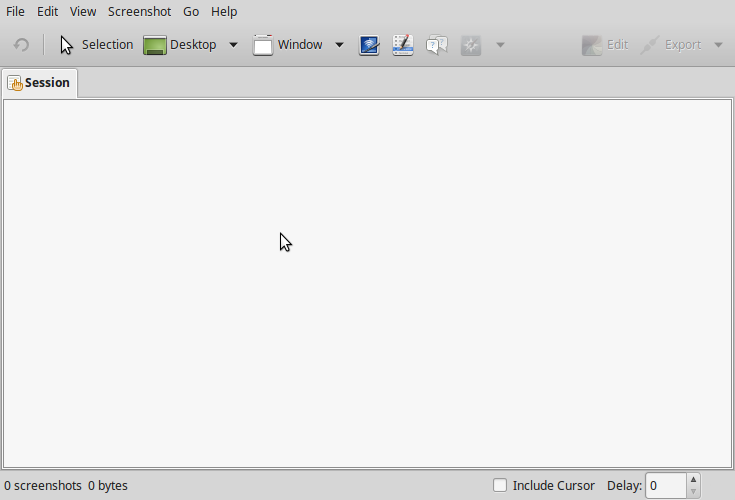 Figure 4 shows the desktop with the main view of the Lancelot menu. Search for installed applications using Lancelot’s search feature. 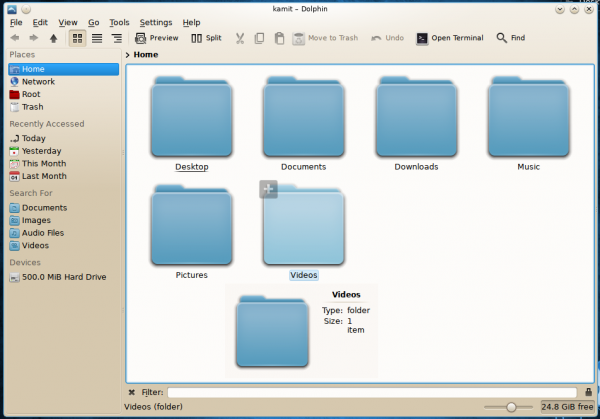 Figure 5 shows the Dolphin file manager on Pisi 1.1. Like ROSA Desktop, Pisi comes with a custom icon theme, though it’s not as visually appealing as ROSA’s. Pisi 1.1 is the first recent distribution that I’ve reviewed where Dolphin is pre-configured to show the menubar and a complete toolbar. 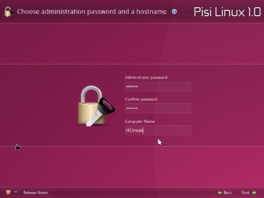 Pisi 1.1 Management Applications: Aside from the native KDE management applications, most of which are available as modules in System Settings, Pisi comes a few custom graphical applications. And yes, they were inherited from the old Pardus. 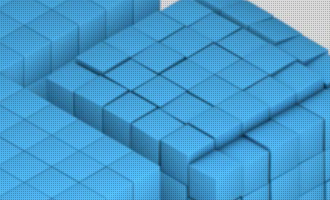 Firewall Manager is one of those custom applications. The main interface is shown in Figure 6. That also shows the firewall’s default state – inactive. Activating the firewall would be the first thing I do after logging into a new installation of Pisi 1.1. I think activating/deactivating the firewall should be an option in Kaptan. 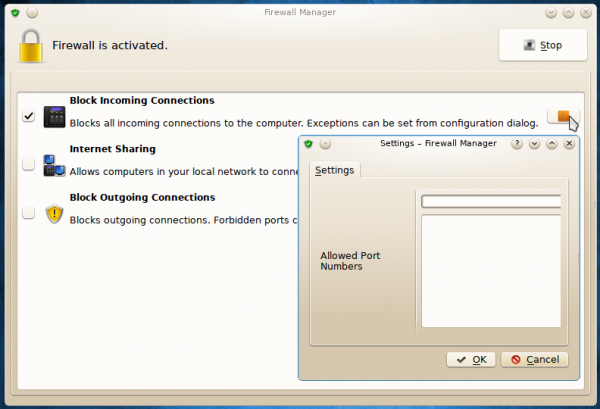 Firewall Manager allows granular management of incoming and outgoing ports, but not for networks. 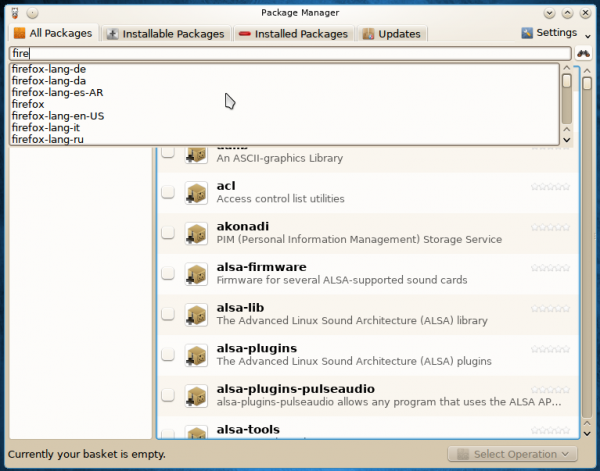 The Package Manager is the graphical interface for pisi. Pisi is easy to use from the command line, but for those who don’t want to learn how to use another package manager’s command line syntax, Package Manager provides a point-and-click alternative. The live search feature is pretty slick too. 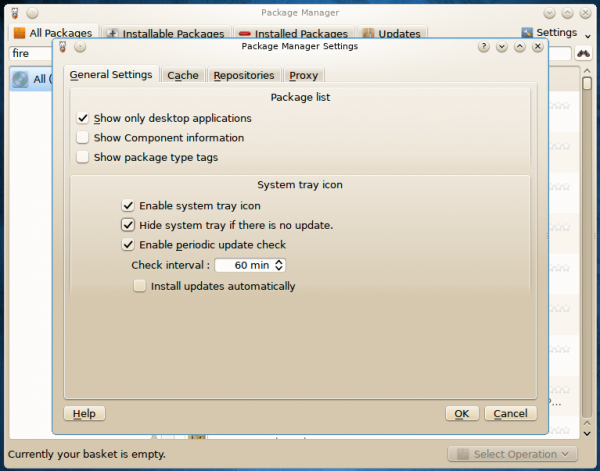 Figure 10 shows options in the General tab of Package Manager’s settings. By default, it is set to check for updates by the hour. That setting is also configurable from Kaptan. The problem is that the update interval set in Kaptan is not reflected here. I’ll call that a bug. The developers of Pisi have not switched to systemd yet, and I’m not even certain that they will. 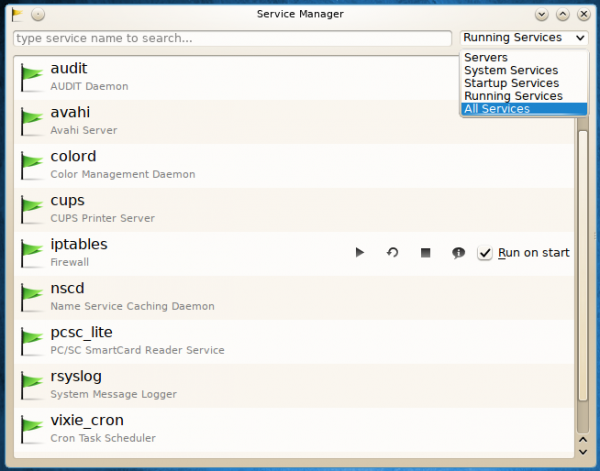 For managing services using the init system, Service Manager offers a user-friendly interface. 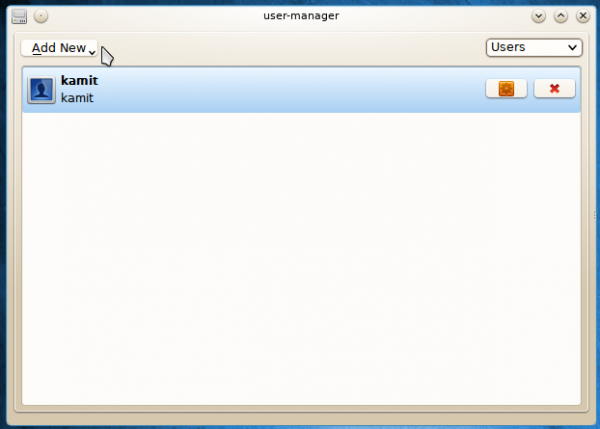 Another custom graphical interface available in Pisi, is User Manager. User Manager makes it easy to configure granular access control rights for each user, including who gets administrator privileges. It’s good to see a revival of the old Pardus, something I’m sure the Turkish free software/open source community has been waiting for. All the developers (of Pisi) have to do now is start addressing the features that were missing in the old Pardus, like disk encryption in YALI and encouraging the development of third party repositories. That last one is a major drawback because there are many applications that are not yet in Pisi’s official repository. Care to take Pisi 1.1 out for a spin? 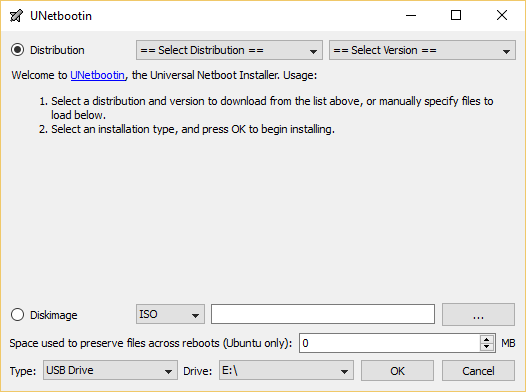 ISO installation images are available for download here. Pisi is very stable.Pisi has a beautiful GUI.Thanks. Good to see the old pisi package system coming back! Pardus was one of the best distros, pisi will give back the flame. Please make a correction to this article. Not one of the old Pardus developers is involved with Pisi Linux. It is an insult to the old developers. Not sure where the idea came from that former Pardus devs are, or have ever been involved with Pisi Linux – this is incorrect. The installer could no see my previously formatted ext4 partitions, just the NTFS ones. I call this a stupid mayor bug. I couldn’t get desktop effects to work which is strange since they work on the other 3 KDE desktops I have on the computer.Also,Kaptan didn’t run at 1st startup.The old Pardus was a very good distro,Pisi is not.